The Angels excitedly say that 2012 will be a year of many shifts and changes for all of us. How should we approach the coming New Year? Do you need help with those hard to keep resolutions? The Angels can help you this next year to navigate better and stay true to your authentic self. Join CJ Martes for a show chock full of suggestions to help you have an exciting 2012! 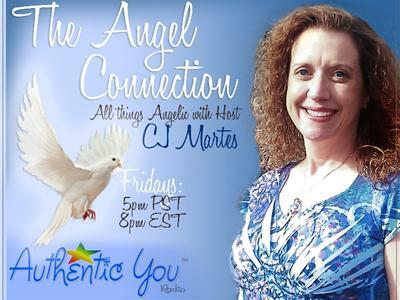 To stay in the loop on all things angelic, visit the official show page for The Angel Connection: www.AuthenticYouRadio.com/The-Angel-Connection.